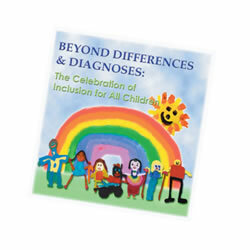 Learn vital information on creating an inclusive and welcoming classroom for special needs children. 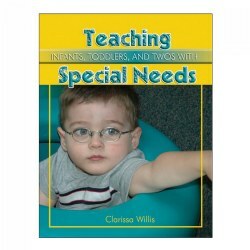 Products include a number of resource books and learning cards to facilitate a special needs child's development in the classroom. 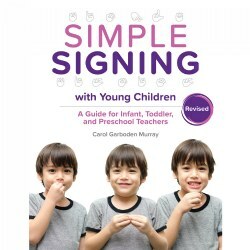 Because their vocabularies haven't yet caught up with their thoughts and emotions, young children often struggle to communicate. Sign language can help them express themselves effectively to adults and peers--without the emotional outbursts caused by frustration! 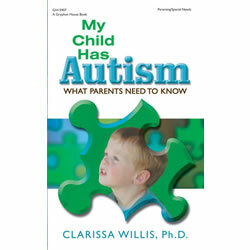 This book features the latest research to equip educators and caregivers with the tools and resources to teach young learners how to effectively communicate. Paperback. 208 pages. Growing research shows that many children from immigrant and refugee families are not doing well in school, due in part to linguistic and cultural disadvantages. Teaching dual-language learners requires cultural sensitivity, an understanding of language acquisition, and intentional teaching strategies. 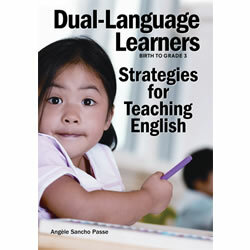 Combining research and techniques, this book helps you support dual-language learners as they develop the skills necessary for school readiness and success. Age focus: 0 - 8. Paperback. 160 pages. 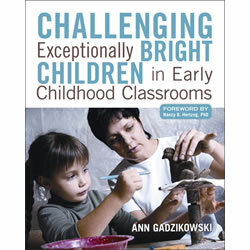 Understand what it means to be exceptionally bright in preschool and prekindergarten and guide children to reach their full potential. 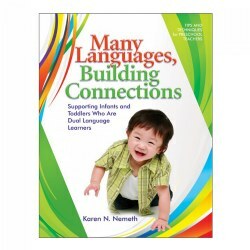 Includes strategies for creating rich and satisfying learning experiences that meet the needs of all children. 192 pages. 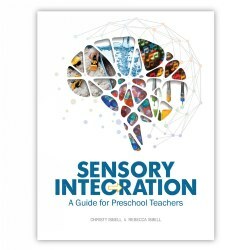 A unique resource describing how the use of puppets can support emergent literacy skills, introduce children to literature, and help manage the classroom. 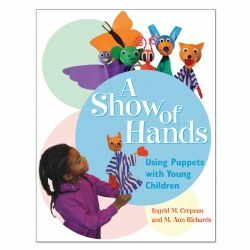 Includes tips for designing, constructing, or buying puppets. 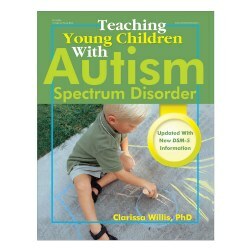 Also includes how to use puppets with special needs children. 232 pages. 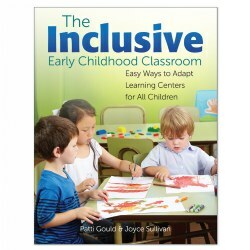 Emphasizes the importance of play in the inclusive classroom. 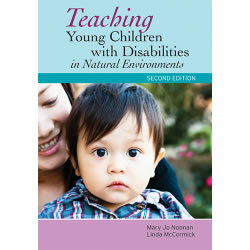 Provides teachers with experiences that will enhance all children's cognitive, social, and emotional development. 4 - 7 years. 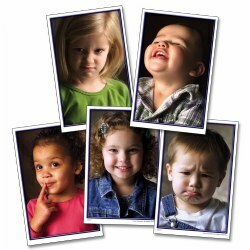 Explore feelings and vocabulary development with 22 different emotions. 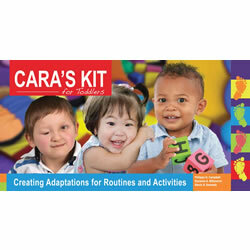 Set includes 22 cards (each measuring 8 1/2" x 5 1/2") with photographs and a bilingual resource guide. 8 - 36 months. 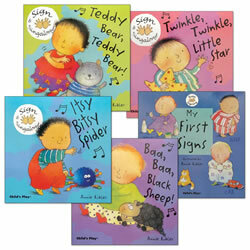 Each book contains favorite nursery rhymes and songs with simple and clear signing instructions.